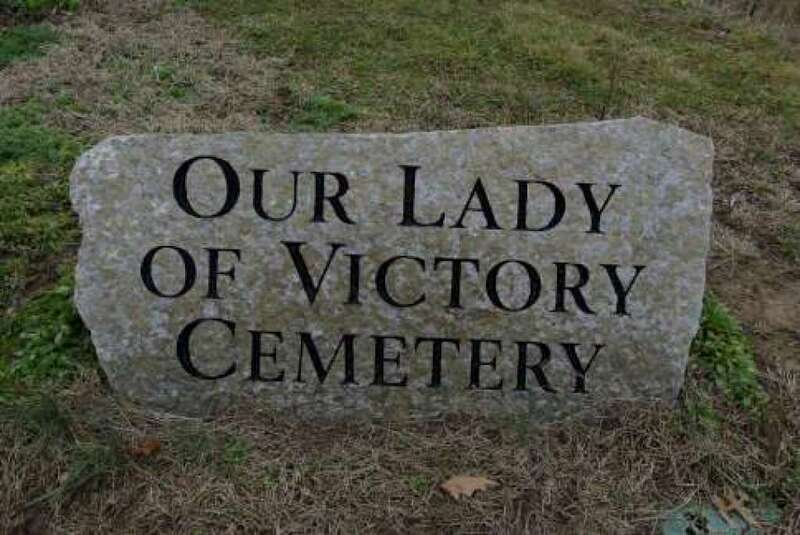 Our Lady of Victory Cemetery has a number of spaces available for purchase. The following type of burial options are available: Single graves, lawn crypts (burial space for two), and cremated remains. For information or to discuss the advantages of pre-planning, please contact Carol Weisker at (513)347-8812 or by Email. 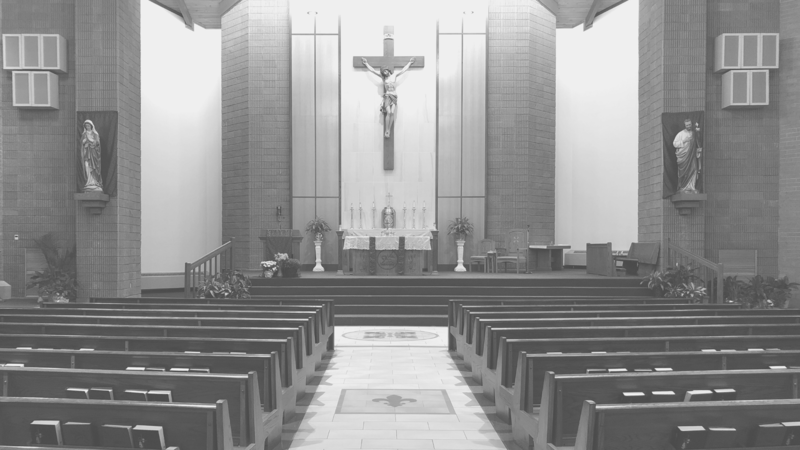 *Our Lady of Victory Cemetery provides an interest free loan option for pre-need arrangements. Call for details.